Other related plants are also known by the name daisy, but Bellis perennis is mostly regarded as the archetypal species. Other Common Names: Common daisy, garden daisy, English daisy, meadow daisy, bruisewort, tusindfryd (Danish), chiribita (Spanish), paquerette vivace (French), Gänseblümchen (German). 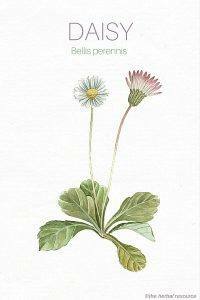 Habitat: Daisy is native to Europe and western Asia, but has now been naturalized in many parts of the globe. Daisy prefers moist and nutritious soil. It can be found growing in lawns, parks, and pastures, as well as in meadows, roadsides, and cemeteries. Daisy is often regarded as invasive as well as a problematic weed. 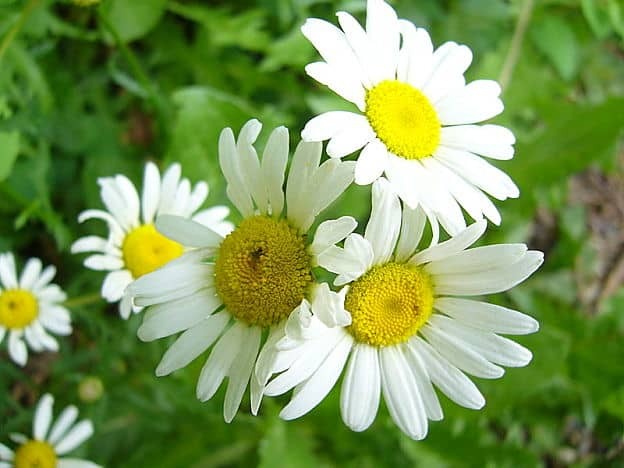 Plant Description: Daisy is a perennial plant that belongs to the aster family (Asteraceae). It can grow up to 20 cm in height and forms new shoots from the creeping root. The leaves are basal, short-haired and sit in a dense rosette that is pressed against the ground. The stems are straight and produce radiate white flower heads. The flowers have both male and female organs and are pollinated by bees, flies, and beetles. The plant is self-fertile. Daisy can bloom from May to November, but the peak blooming is in the spring. Plant Parts Used: It is primarily the fresh or dried flower heads that are used as medicine, but the leaves can also be used. Daisies contain essential oil, tannins, mucous substances, flavonoids, bitter substances, organic acids, resins, and inulin. The active ingredients are found in all parts of the plant. Daisy has anti-inflammatory and mild astringent properties and has been used internally, in tea form, as herbal remedy for the common cold, bronchitis and other inflammation of the upper respiratory tract. The herb may be used for loss of appetite as it has stimulating effect on the digestion system and it has been used as a treatment for many ailments of the digestive tract, such as gastritis, diarrhea, liver and gallbladder complaints and mild constipation. Daisies have been used traditionally for painful menstruation, cystitis and other inflammations of the urinary tract. Additionally, it may have its uses as a natural treatment for atopic dermatitis, gout, and chronic rheumatic conditions. 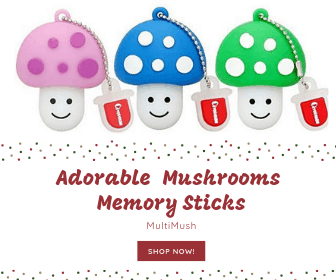 The plant is known for its healing properties and can be used topically on small wounds, sores, and scratches to speed up the healing process. In addition it has been used externally for dermatitis, rash, eczema, bruises and boils. A tincture made from the herb can be used for acne, and as a mouthwash or a gargle, it may be used as a remedy for mouth inflammation and sore throat. Also, chewing on the fresh leaves might be helpful as a relief for mouth ulcers. In folk medicine, it was often recommended to eat the fresh leaves to stimulate nutrition uptake, due to the bitter substances found in the herb. The fresh leaves, flowers, buds, and petals have a pleasant taste and can be used in salads or added to soups. Furthermore, the flower heads can be used in vinegar and as a substitute for capers. An herbal tea can be made by using two teaspoons of dried flower heads to one cup of boiling water and then allowing it to soak for 10 minutes before it is strained. The recommended dose is 3 small cups daily. People with known allergic reactions to plants belonging the Asteraceae family should handle daisies with care. Potterton, David (ed. ): Culpeper’s Colour Herbal. Berkshire, Foulsham. 2007. Príhoda, Antonín, Ladislav Urban & Vera Nicová: The Healing Powers of Nature. Leicester, Blitz Editions. 1998. I have soaked daisy flower heads in rapeseed oil for a week and used the oil on my sore back and knees!! I don’t know if it’s just my imagination, but I really feel I’ve had some relief??? 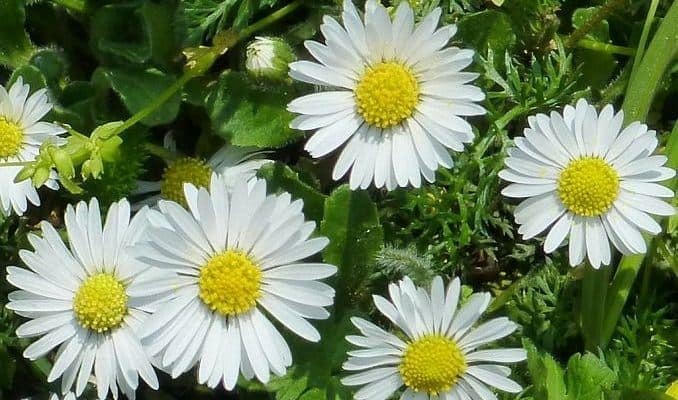 A friend told me that she heard the nursery rhyme, ” Hands, knees, and bumps a daisy” referred to the soothing properties of the daisy on minor bumps and bruises. I’m continuing to use my “daisy oil” with a lot of hope.